We have been super busy around here with an exciting project! The kind of fun, beautiful dream project that has kept me up at nights dreaming about and planning for! 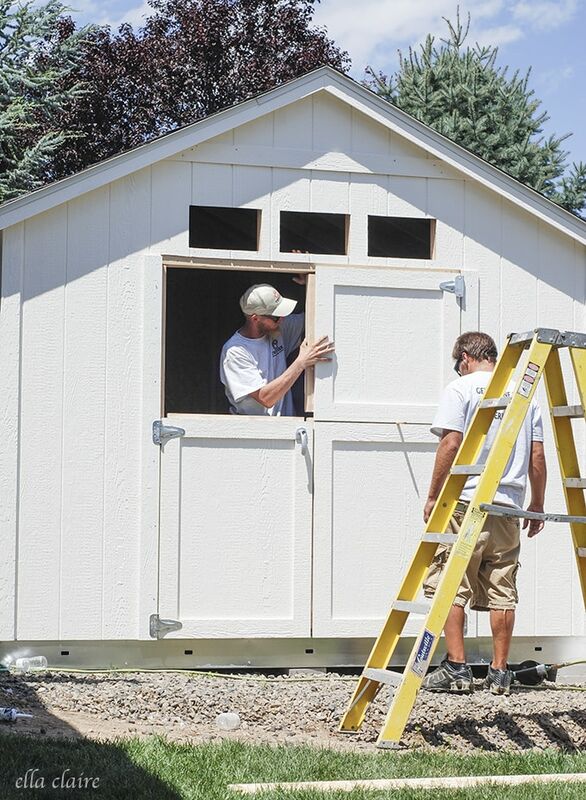 We are teaming up with The Home Depot to create a SheShed in our yard! You’ve heard of SheSheds right? If you do a Pinterest search, you will see a bunch of adorable inspiration. 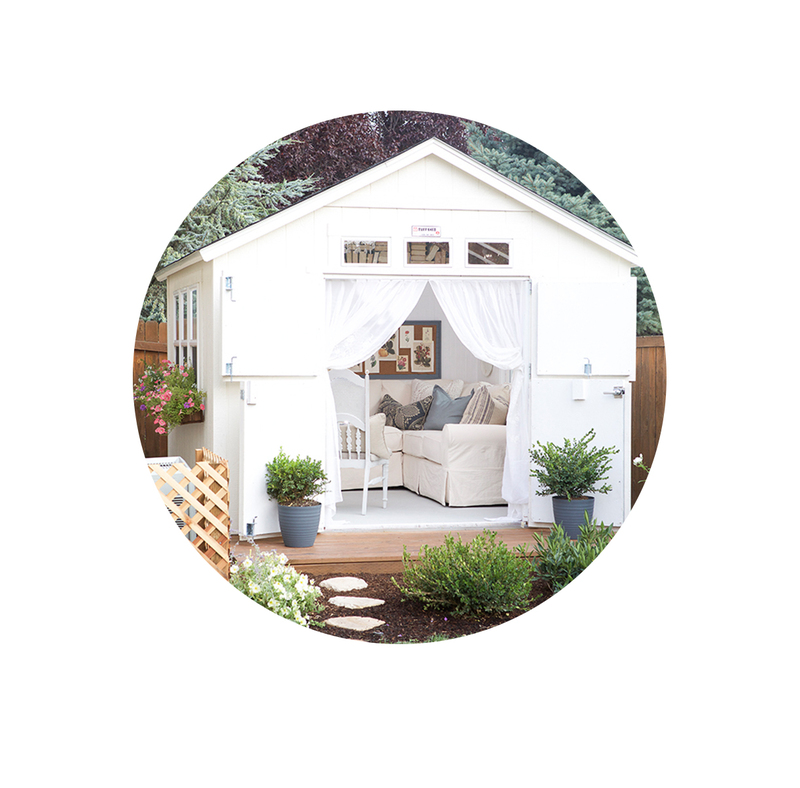 It is basically a little outdoor retreat… like a man cave but for us girls, and much cuter of course. 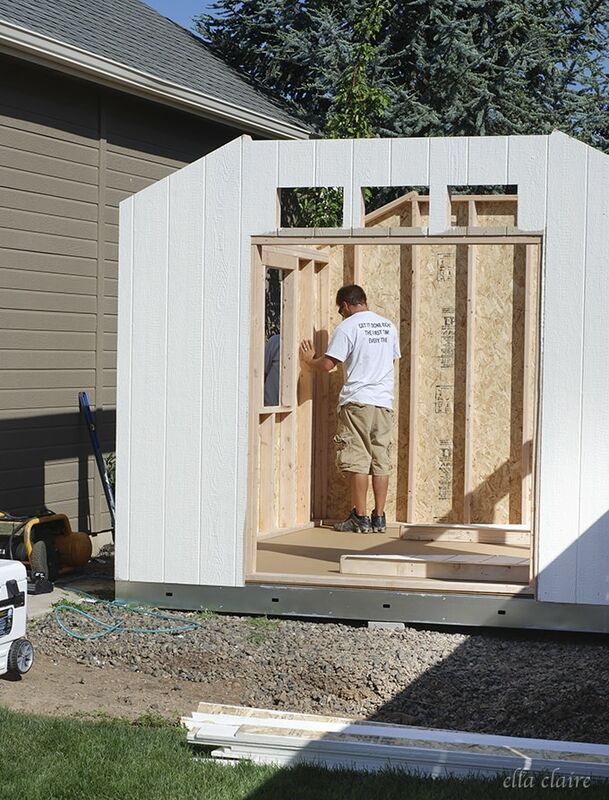 I have noticed a bunch of different kinds of SheSheds, from little cozy living spaces, to offices, to craft rooms… all in quaintly transformed little sheds. 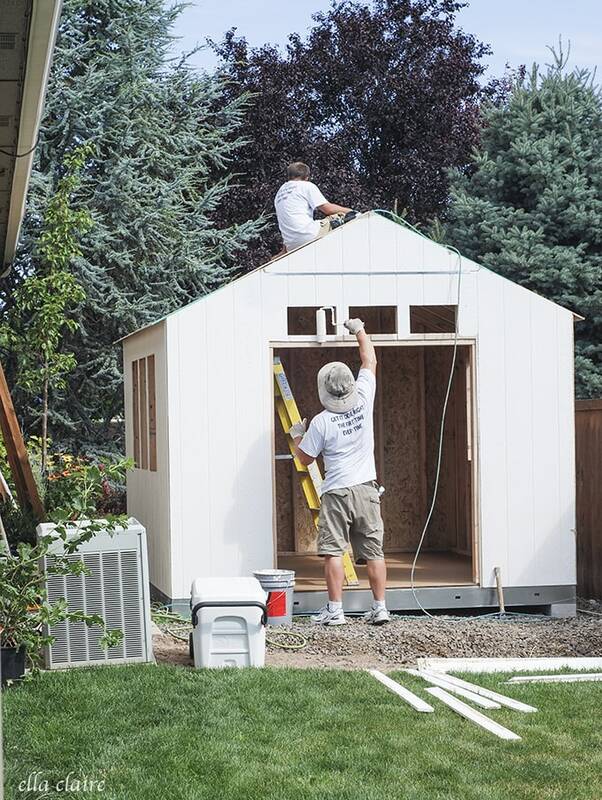 I am so thrilled to be creating this fun space and I have spent hours and hours thinking of all of the fun ways to transform a shed, The possibilities are really endless! 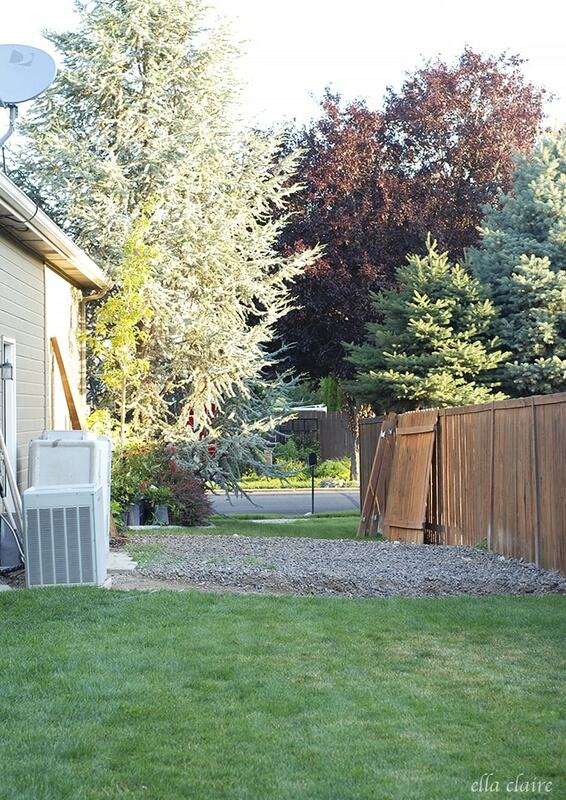 I am sure a lot of you can relate, but we didn’t exactly have a huge space in our awkwardly L-shaped yard to install a shed, but we did have this perfect little area on a gravel pad out by the back door of our garage. We had to bump out our fence a few feet to give ourselves more room, but when all was said and done, I think this boring and ugly area was transformed into a sweet little retreat (I can’t WAIT to show you how we added even more charm. It doesn’t even look like the same space now! But, thats another post for another day). I was lucky enough to have my shed custom built and installed by TuffShed through The Home Depot. 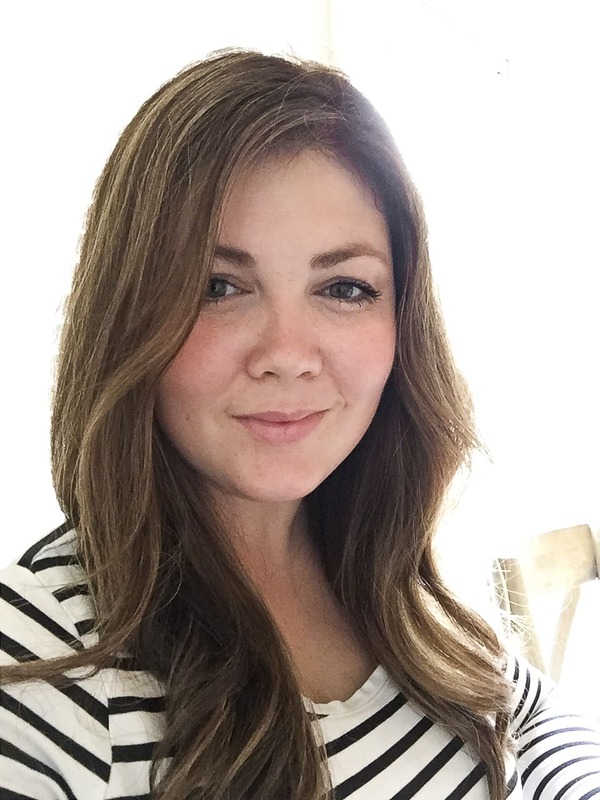 They were absolutely wonderful to work with and our local rep, Kim was so creative and adorable that we actually had a lot of fun picking out all of the shed features. I love when I meet people that just get me. I also love that they are a company that builds their product right here locally in the USA. 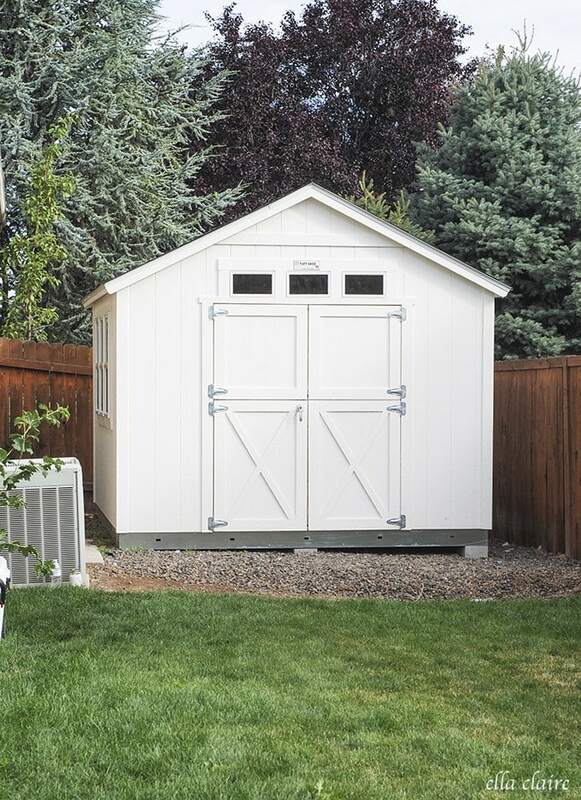 Our city has a lot of shed regulations, so we were a little limited on what types we could use on our property. For instance, we couldn’t do the tall barn-looking type, and we had strict height and square footage requirements. When all was said and done though, I absolutely love how it turned out! 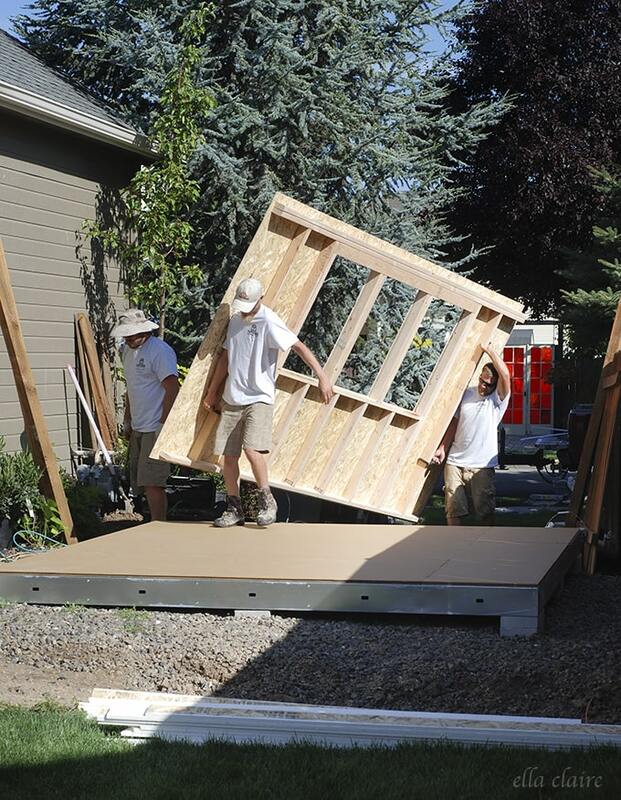 When they arrived, they had a trailer with all of the shed parts and pieces and the pre-built walls custom-made at our local factory. 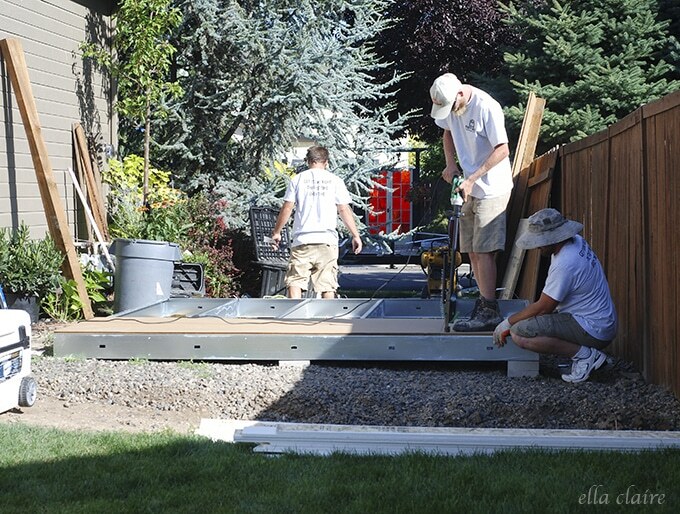 They assembled everything on-site, starting with the steel foundation. 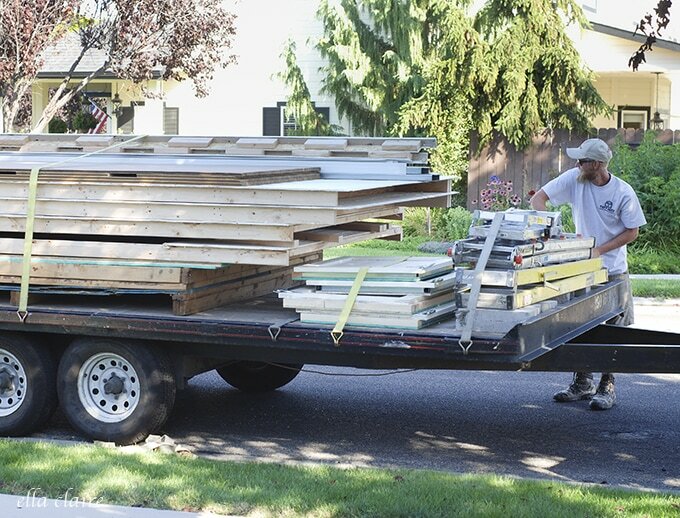 It was so fun to see all of the shed pieces brought in, one by one. I’m telling you this thing is SO well-built. 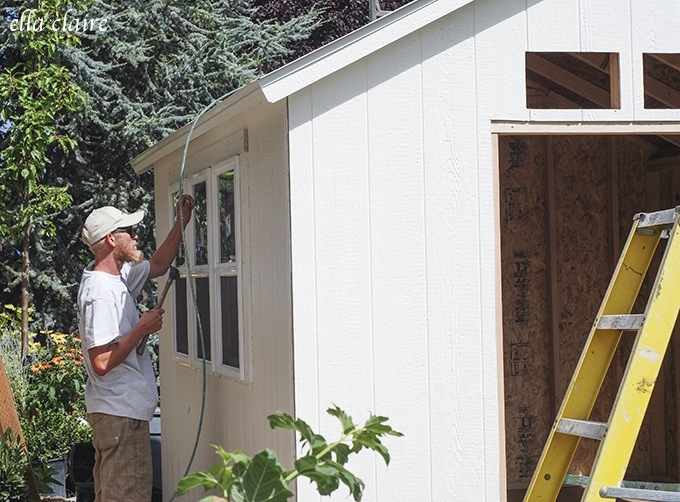 I chose to add 3 24″x36″ windows on each side of the shed and I think they are so charming. 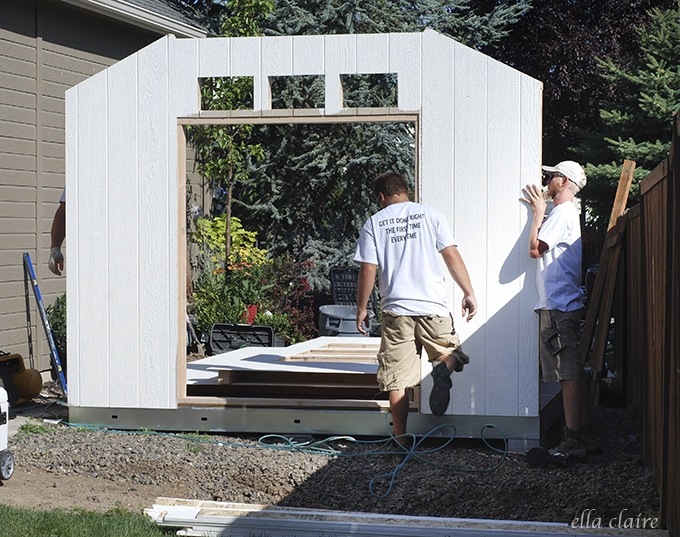 One of my very favorite features we picked out for my SheShed was this double dutch door with the X trim. I love, love, LOVE it! The fun little transom windows above the door add so much light and charm too. They also did all of their touch-ups and added their second coat of paint on site. And, after just a few short hours, the shed was complete! I can’t WAIT to share pictures of the inside (and the outside) with you! 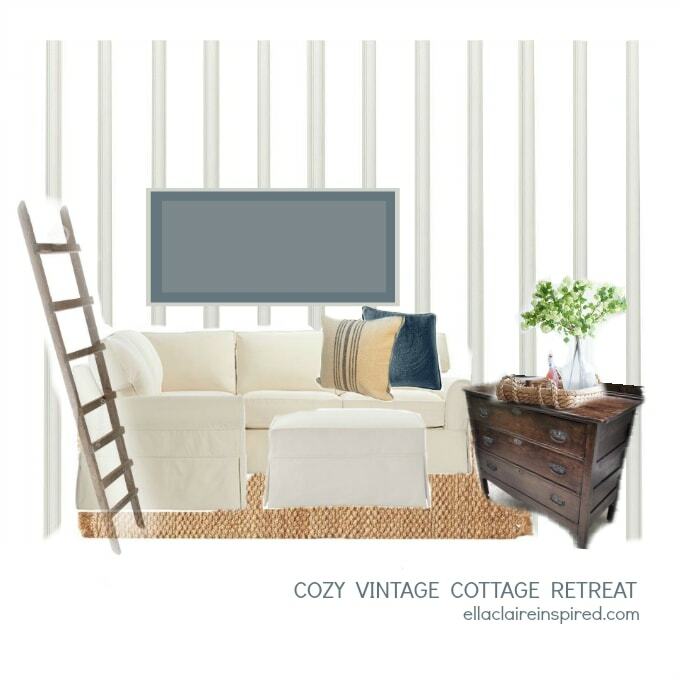 We have been hard at work making it a cozy little outdoor retreat and I think you will love it! Think… beadboard walls, planked ceiling, lots of white with accents of blue and gray and wood tones, with lots of vintage charm of course. I want it to be calm and serene. I have some other little design surprises and I can’t wait to share the final reveal with you in the next couple of weeks! This has been such a fun process. 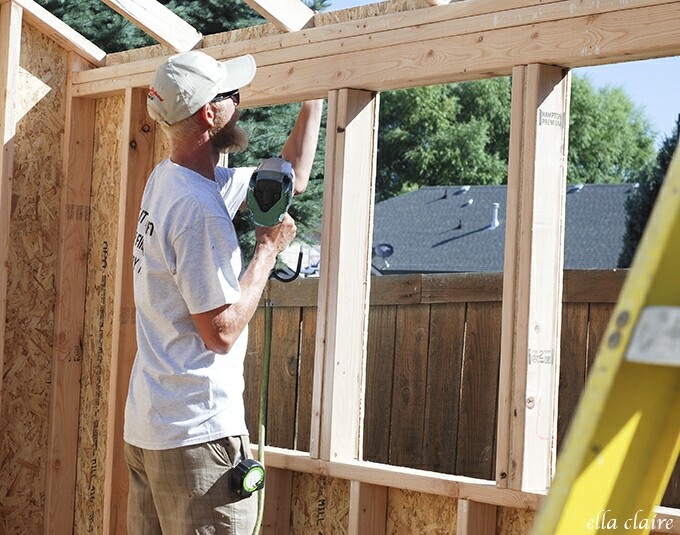 What type of SheShed would you love to build? 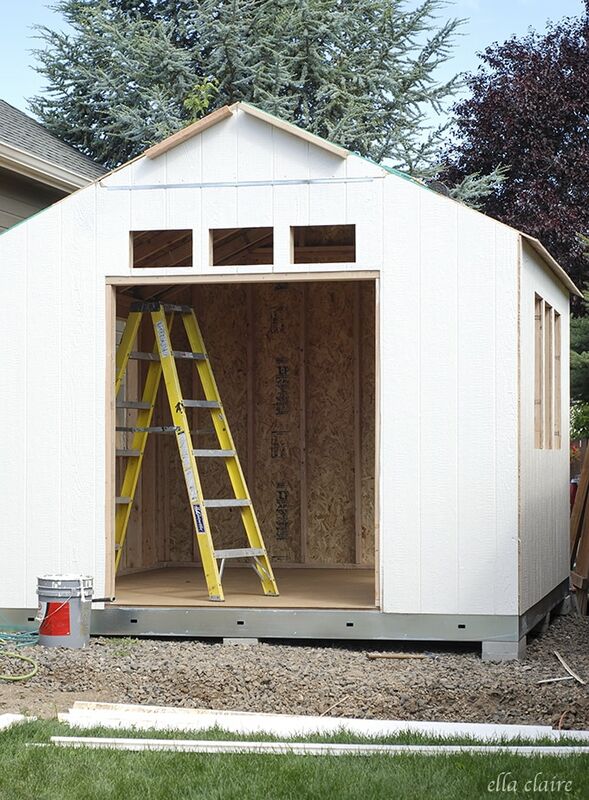 I acknowledge that The Home Depot is partnering with me to participate in this shed program. As a part of the Program, I am receiving compensation in the form of products and services, for the purpose of promoting The Home Depot. All expressed opinions and experiences are in my own words. My post complies with the Word of Mouth Marketing Association (WOMMA) Ethics Code and applicable Federal Trade Commission. I’m sure it will be very cute when you have it all finished. I do like those dutch doors. How exciting! I love your little sheshed. It’s absolutely adorable! It has so much charm with all of the added details. I can not wait to see what you do with the inside. This is so cool!! Love it! I would like to have one built kind of like yours!! So chic! This is great our shed is arriving on Friday a bit smaller than your but same thing! Wow maybe it won’t be for garden tools after all 🙂 Thank you for the idea. It’s so cute! With the back of the shed being pressed against the front yard fence how bad/good? is the view when you drive by? Isn’t it awkward to have a shed so close to your front yard? I had not heard of the “She Shed” idea. 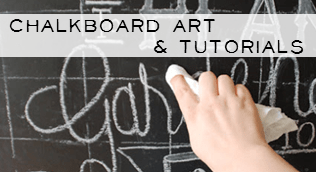 After seeing this post, I went to Pinterest and I am smitten with the idea. Your she shed is so quaint. You know what I like best so far? The double Dutch doors and windows above! Can’t wait to see all the things you come up with! 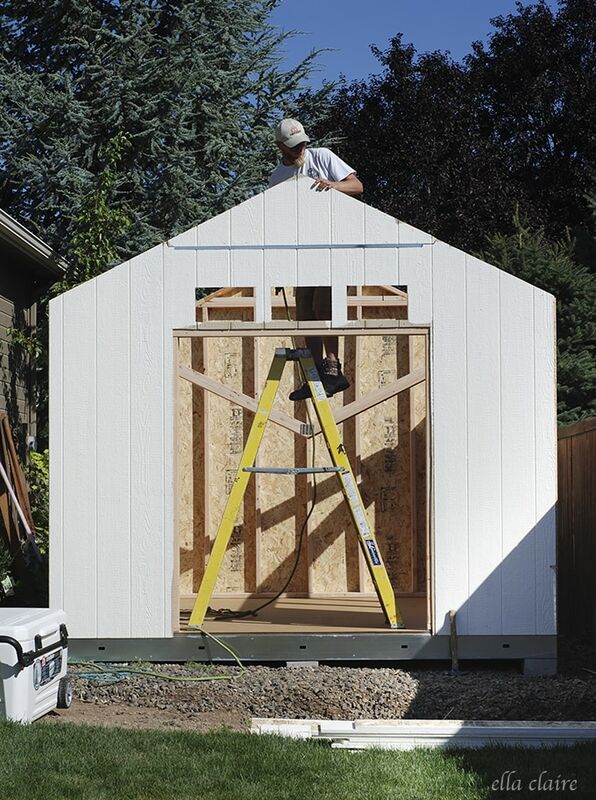 I love your shed! The windows, doors, and color are so chic. I’m sure the inside will be equally as adorable! I can’t wait to see it! Oh dear, gotta have one – need one, way cute! How about heat/air? Will you put a little space hearter in there? I can just visualize how darling you will make this look. Can’t wait to see the finished project. I so want one!! What an adorable little space!! I can only imagine the fun you’ll have decorating it. 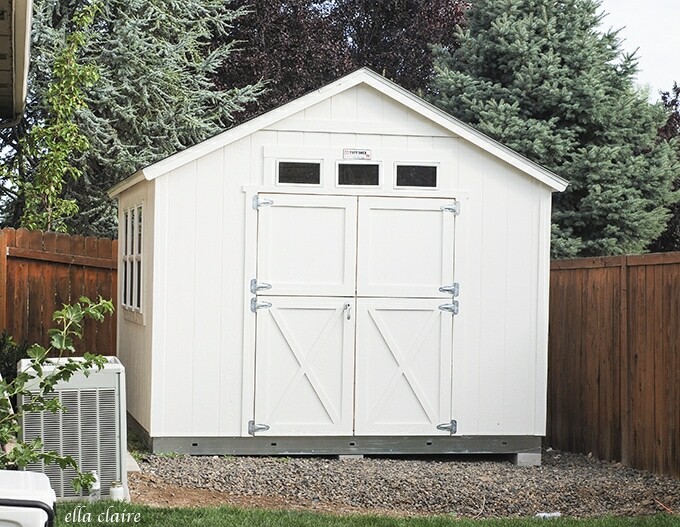 My husband and I have talked about adding a shed but making it more of a guest space than a “she shed.” Honestly, though, I’d love one – I am surrounded by boys/men ALL the time (all of my co-workers but 1 is male, my husband, 2 sons & even my dog is a male…) so a place to hide and spend time alone, with just me, with no boys interrupting… bliss! 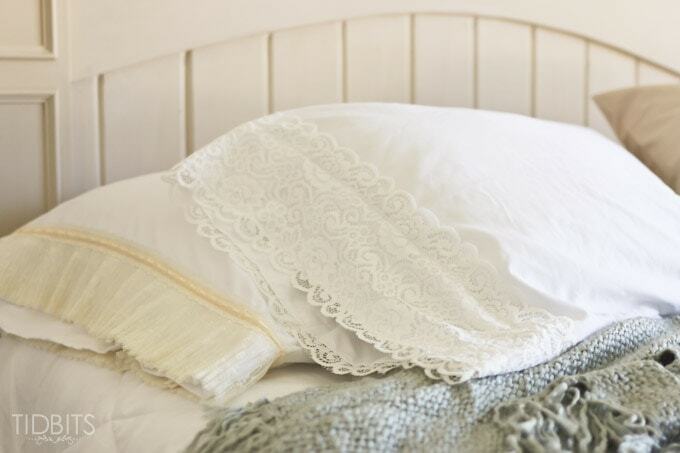 A place full of pillows and cozy furniture and… the place to read & fall asleep. Perfect.